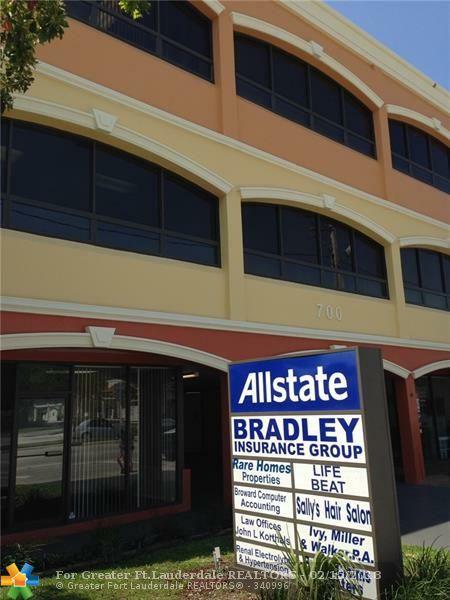 Fantastic Fully remodeled Office Suite with individual Offices, Conf Room, addl Large shared work areas, Reception. Best value in Broward, incl CAM/Elec/Water. Bright interior with windows lining entire South side of building. 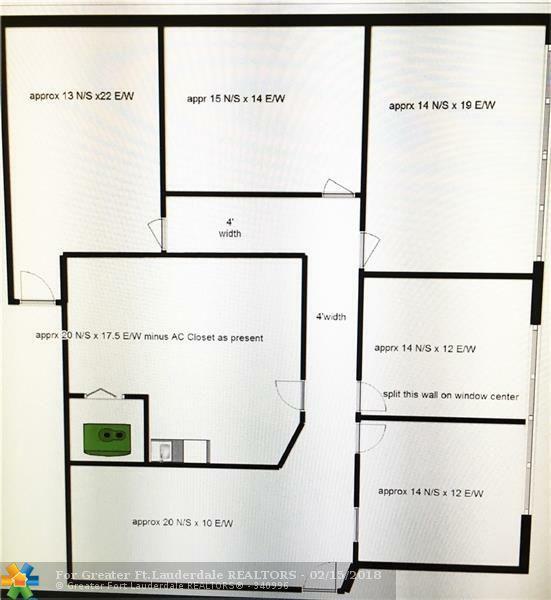 Privacy and Security are ensured with restricted access elevators after hours.Adjoining space potentially avail adding 200-1100 sq ft for up to 3100 sq ft check Agent.Can you believe only $16 p/sq ft all inclusive? Impress your Client, with this ready to move-in opportunity. View the great Floor plan attached. This listing is courtesy of Ronald Bradley.